At long last, the MIY Collection Walkley Vest & Dress is now available as a complete making kit. All delivered straight to your door with free P&P (UK only) so you can just get sewing. 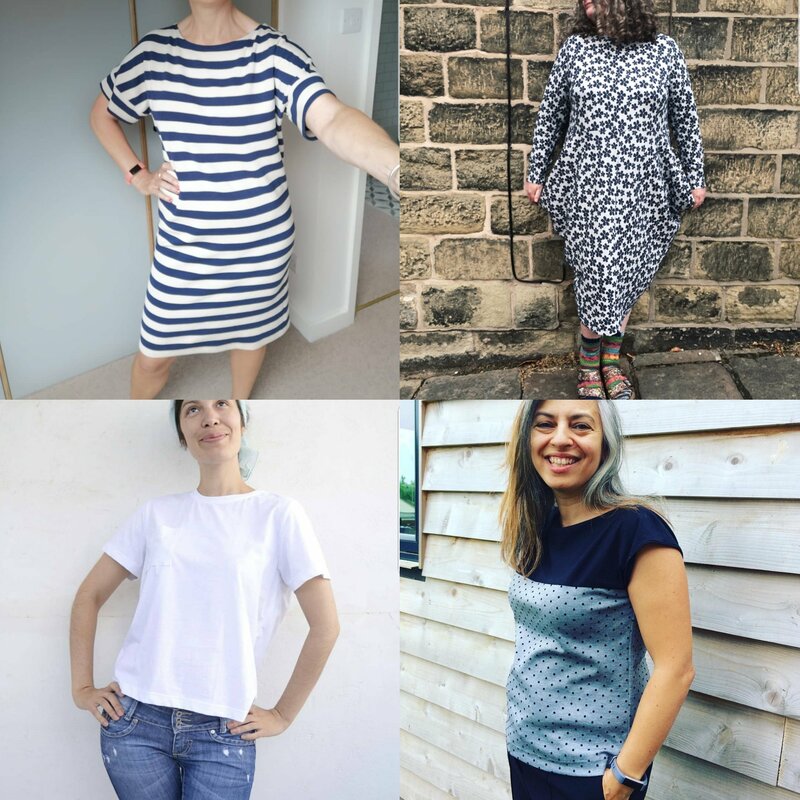 See inspiration for how to make the Walkley on this Pinterest board as well as links to blogger reviews of the pattern from Handmade Jane, Scruffy Badger Time, Paprika Patterns and more! 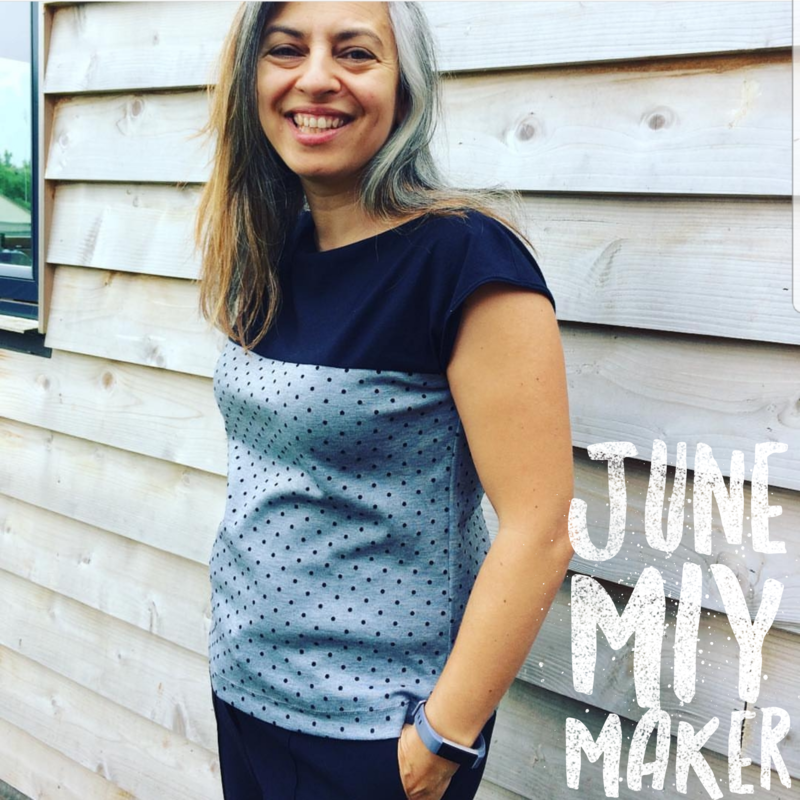 The MIY Collection Walkley Vest was originally made by Jane in November (see her original review of the pattern here). I was then over the moon to see it included in Jane’s best makes for 2015! I think my favourite (apart from her stripey Walkley obviously!) is that black dress….gorgeous. If you’re starting to plan some Summer sewing (it’ll be here before we know it…) the Walkley is available in print, as a PDF pattern and coming soon as a complete making kit. My straight neck vest and dress pattern is now the Walkley Vest Dress. I’ve just updated the PDF version of the pattern and as well as the new name it uses my new sizing system based on body measurements and a full scale untiled version of the pattern if you prefer to print patterns at a copy shop rather than on A4 sheets to join together at home. If you prefer a paper pattern, it’s still available here and will be updated soon with the new name and size labelling. This pattern is a great summer project – the vest and dress are both really easy to wear – a loose-ish fit, but with some shaping at the waist so it’s not a completely boxy shape. 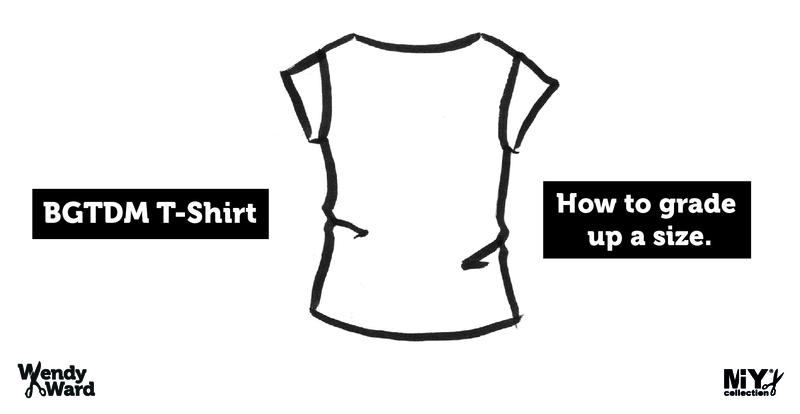 It’s easy to add custom seams to your pattern (fully explained in the instructions) so you can mix and match fabrics and use up some of that stash!! Lots of my beginner students have happily used this pattern and if you’ve done a bit of sewing before, get creative with those seams and make yourself a completely unique version. I love seeing what people make with my patterns so don’t forget to tag your makes #miywalkley or email me your pictures.